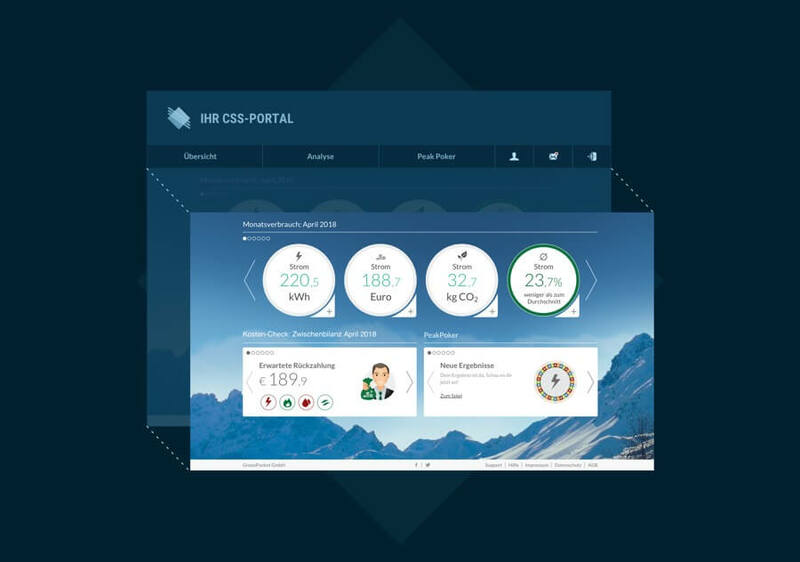 Maximal usability: We integrate the GreenPocket software easily into your customer self-service portal. The GreenPocket software either runs completely self-sufficiently, including its own identity provider (IDP) and login, or can be conveniently integrated into your CSS portal. With our Single Sign-On (SSO) technology, your customers only need to log in once to access your full range of features - including the GreenPocket features. This facilitates your customers' access to all available value-added services. Within the project planning, the target structure of the portal is elaborated in close cooperation with you. 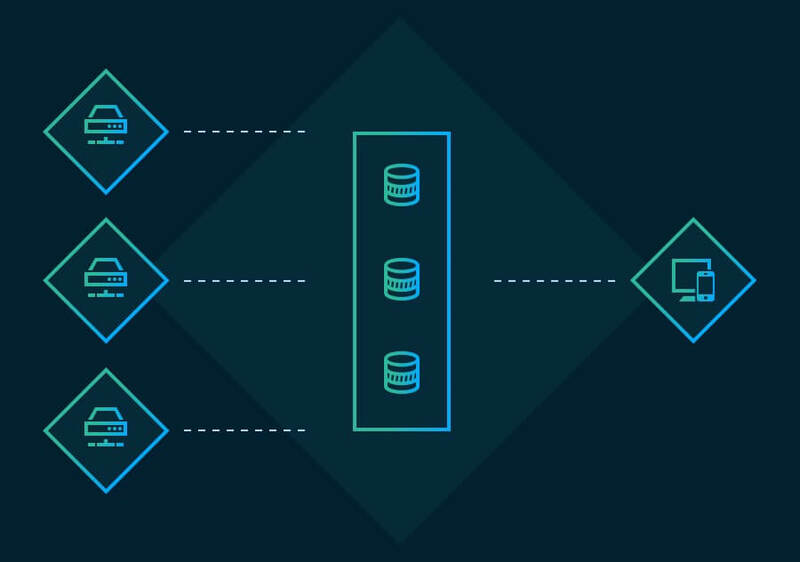 Questions regarding the transfer of master data and consumption data as well as questions regarding the method of integration and the concrete SSO procedure are clarified. 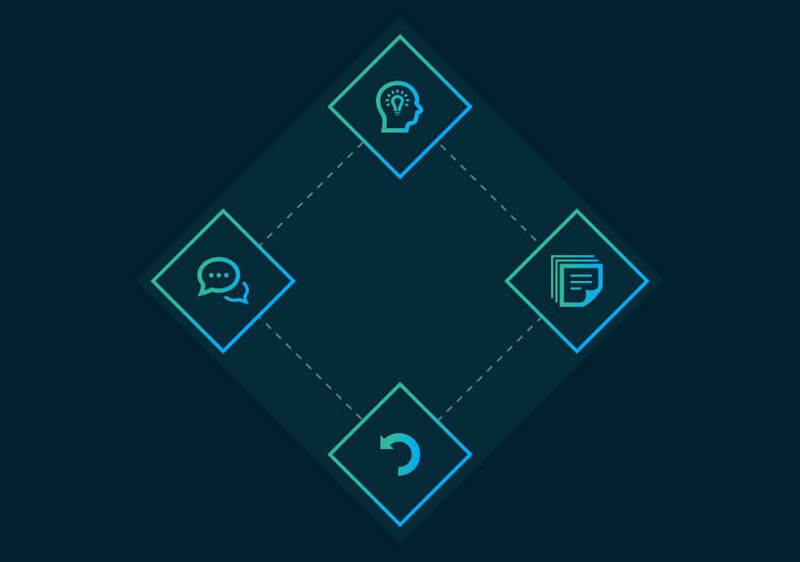 GreenPocket will then present you with a complete technical implementation concept that contains all the key points and responsibilities that have been specified. 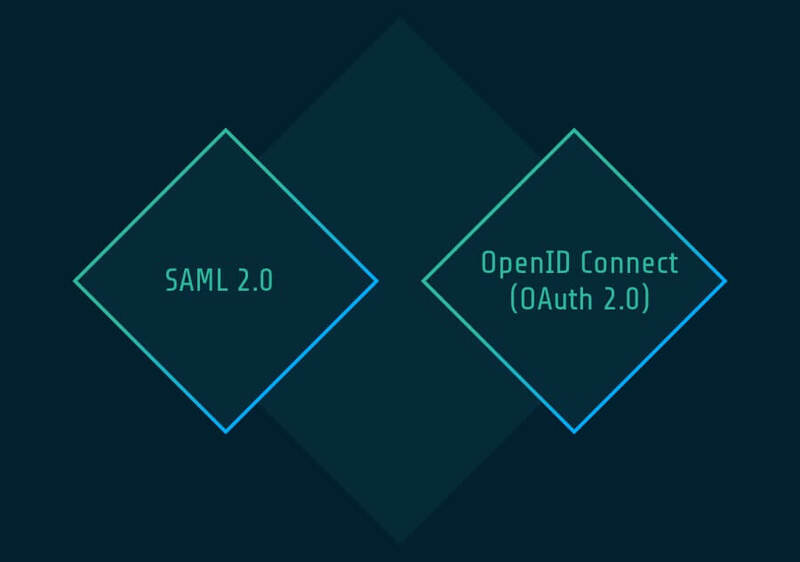 If you opt for portal integration with an SSO connection, you can choose between the standardized procedures SAML 2.0 and OpenID Connect (OAuth 2.0). Both procedures require an IDP on your side. If you have not yet implemented this, we can offer you a cost-effective individual SSO variant, which we have already successfully applied in several projects. We use Red Hat's established security framework keycloak, which allows the modular expansion, e.g. to include challenge-response procedures, while at the same time maintaining high security standards. GreenPocket supports you throughout the entire process with expertise and extensive project experience. We are happy to offer you various consulting services in order to present you with all installation options. These include, for example, workshops to work out integration approaches in cooperation with you. We also advise you on developing concepts for integrating existing portals into your processes and systems. Take advantage of our expertise and excite your customers with maximal usability in the web portal or in your mobile presentation.